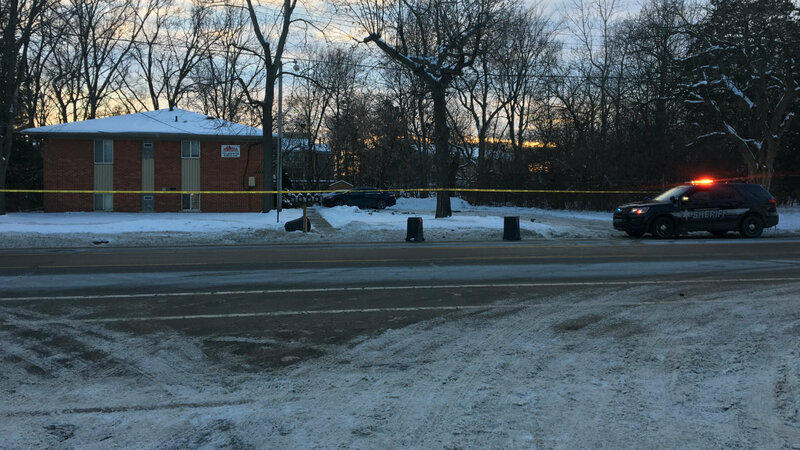 Authorities are investigating Sunday at an apartment complex in Ypsilanti Township after a man was shot and killed. Officials said the 50-year-old man was found shot within the complex. A trail of blood led to another building off Grove Road just outside the complex, where police set up a second scene, officials said. Officers got a call about shots fired, and they arrived shortly thereafter to begin the investigation. Not quite the future we expected.